Dancing With Ashley: Christmas Cards! A little sneak peak of our family picture sesh with Amber Adamson. Go like her page here! I look forward to sending and receiving Christmas cards every year. I get way too excited when they come in the mail, and I sit down to open each card with extra special attention. (Much like I do with wedding invitations). I have been using Less Ordinary Designs for years and am so in love with how all my cards have turned out! Today, Less Ordinary Designs is giving one lucky reader a free Christmas card design and 20- 5x7 cards. So exciting!! Just use the Rafflecopter below to enter! Giveaway will end this Sunday. Winner will be announced Monday morning. I love them too! I only get and a receive a handful now... seems like everyone is sending e-cards - not nearly as fun! Wow...precious photo. I can't wait to see the rest. :) Thanks for a giveaway ashley! Those boys of yours . . . they'll make any card look good! that picture is adorable! can't wait to see the others! your cards are going to be SO cute!! i am the same way... i get super excited about taking the pictures and sending and receiving cards! we just had our pictures taken this weekend... so your timing is perfect. crossing my fingers!! Of course I've taken Christmas card photos. It took me two days. Now I am stuck trying to decided between a few different ones. That is good though. Normally, I am so last minute! Love this giveaway! My mom always makes our Christmas cards so this would be a great gift to give her. We already have some cute pictures from our family farm! What a gorgeous picture of your boys! Love it. Can't wait to see what your Christmas cards end up looking like :) I'm ALL about Christmas right now. Ooooh I can't WAIT to see more pictures! 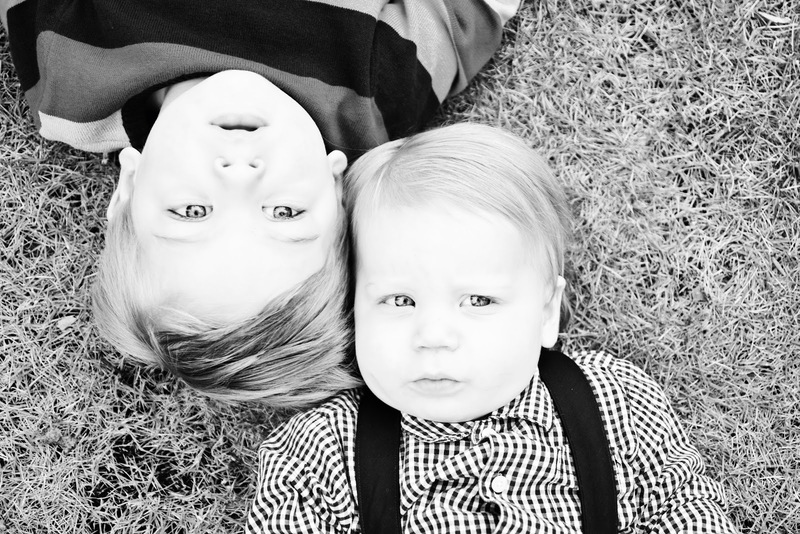 Your boys are soooo precious! I am a firm believer in the old fashioned cards with a stamp, sent through the mail. I know everyone's on the e-mail wagon, but I can't give up the traditional ones. I am so behind, though, and need to get the photo-shoot finished! Christmas cards are so fun to make and receive!! Can't wait to make them this year. I plan do to my cards early this year! love that photo of the boys! i like that they are so serious. Their stuff is so pretty! Can I do Christmas cards even though I don't have any adorable children? i love that picture! and i agree i get so excited over christmas cards, i think i partly send them just to keep this tradition going because it's such a lovely one. What a great idea! I can't wait to look at their designs! How cute did that photo come out?! I can't wait to see the rest! The picture of those cuties turned out so awesome! I love sending and receiving Christmas cards too... and am actually hoping to take some pictures for them this weekend! I fully expect to get a Christmas card from you! They are so precious!!!! I love sending and receiving Christmas cards (I do the same thing for wedding invitations...and invitations of any kind.) Love them! I could die. that is the sweetest photo. I'm excited to see ALL of them. Meaning you'll have to post more then 2 photos Ash, I hope you're up for the task. love the kiddos!!!! such cute photos! xO! Okay, I soooooo need to win. I am having the hardest time picking out my cards this year!! And yes, we got our pictures taken already! ;) Thanks for hosting! What a great giveaway idea! That first picture is ADORABLE!!!!! How cute/handsome/smoochable are they!!!! Aw, your boys are SO adorable!! What a cute photo! No, my family hasn't taken our Christmas card pictures yet! A little behind!